Trained in general medical curricula with added studies in Homeopathy, Acupuncture, Nutrition, Traditional Chinese Medicine, Botanical Medicine, assessment procedures, and counseling, Naturopathic Doctors use only substances and techniques that act in harmony with the body’s self-healing processes. Naturopaths can treat virtually any medical condition presented to a GP MD. However, in addition to treatment for your health issues, their holistic approach incorporates maintenance and prevention to maintain your optimum wellness. ND’s are licensed by the Province of Ontario under the Drugless Practitioner’s Act. Three years of pre-medical study at university plus four years of study at a Naturopathic College and a year of internship are required. A Naturopath can replace your family physician as your primary health care provider. However, at present ND’s do not have hospital privileges. Services are covered by most extended health care plans. Fees are tax deductible. Referrals are not necessary. 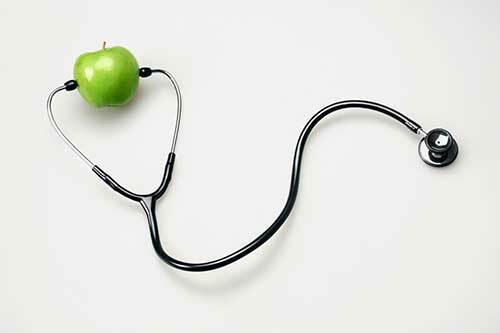 What health concerns can be treated with Naturopathic Medicine?